DELAWARE — The plaintiff William Johansen alleged that he developed mesothelioma from his work with various pumps, valves, and other equipment aboard Naval vessels, at shipyards, and at a pulp mill. Fourteen defendants filed summary judgement motions arguing insufficient causation. The parties agreed that maritime law applied to all of the plaintiff’s Naval/sea-based claims and that Washington law applied to his land based claims. Under maritime law, a plaintiff must demonstrate exposure to the defendant’s product and proof that the product was a substantial factor in causing his injury. Under Washington law, a plaintiff must “establish a reasonable connection between the injury, the product causing the injury, and the manufacturer of that product,” and the plaintiff must identify the particular manufacturer of the product that caused his injury, with courts considering evidence of proximity and frequency. Although the plaintiff identified products of various defendants, because he failed to sufficiently identify details regarding his work with the products, the court recommended granting the summary judgment motions of the following: Buffalo Pumps (Air & Liquid Systems), Weir/Atwood valves (Atwood & Morrill), Armstrong steam traps, Crosby valves, Vogt valves (Flowserve U.S., Inc.), Chicago pumps (FMC Corporation), Gardner Denver pumps, Jenkins valves, Kunkle valves, Nash pumps, Neles-Jamesbury valves, Red-White valves, and Warren pumps. 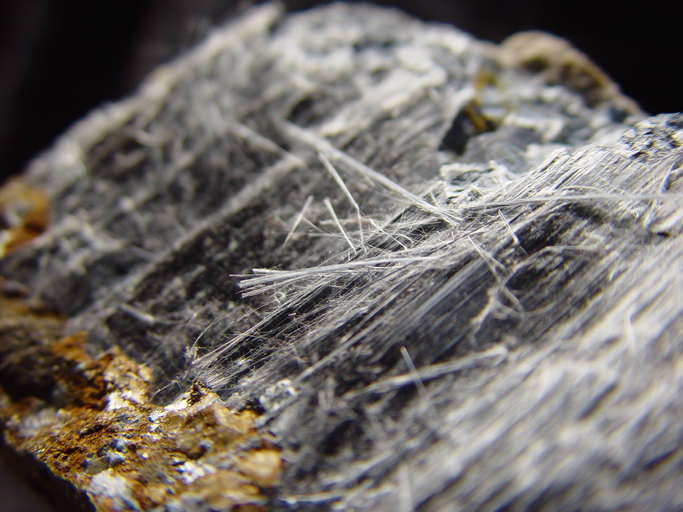 The court recommended granting Anchor Darling’s summary judgment motion, as plaintiff did not identify any asbestos-containing products attributed to that the defendant. Only the Westlaw citation is currently available at 2019 WL29115.